YA “who-done-it” fans… this one is for you! A fast read about 5 unlikely HS stuck in detention for what they believe is a set up. Only… one doesn’t make it out alive and each one of them has a motive to kill. So which one is it? Or did someone else have a motive too? Many twists and turns will have you believing you figured it out 10 times. But you probably won’t. I loved the sneak attack surprises this author has in store for the reader! Any adult, young or otherwise, will love this book! 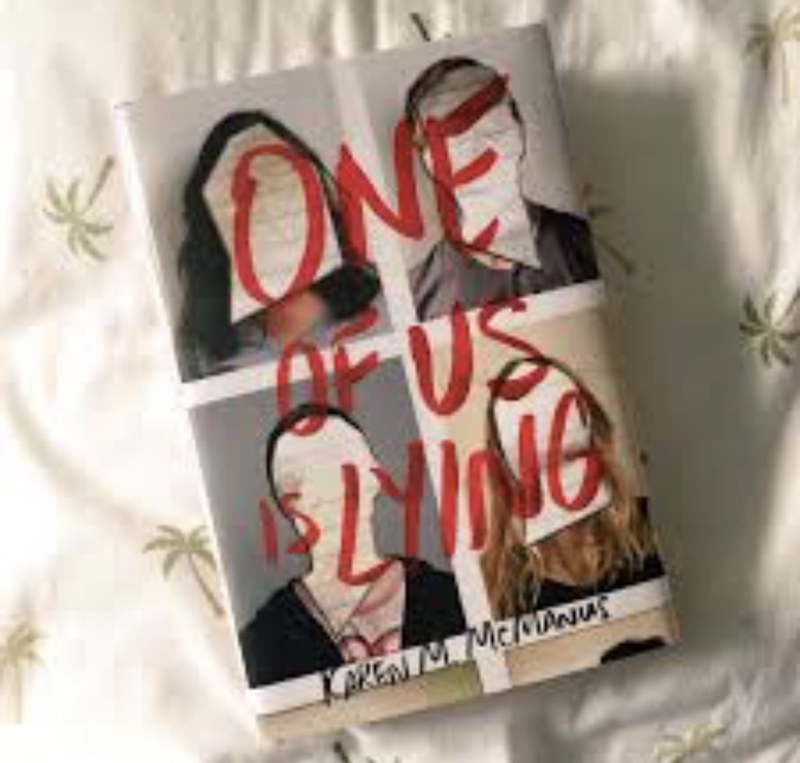 If you’re looking for a fast paced, intense and suspenseful read, pick “One of Us is Lying”!!!! You won’t be disappointed!